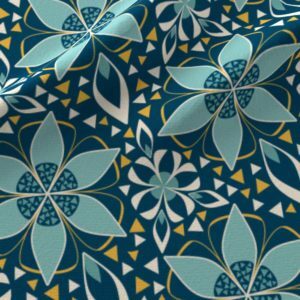 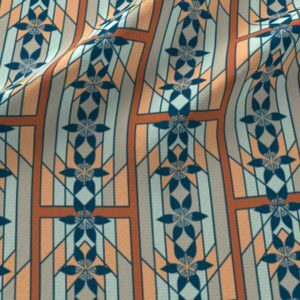 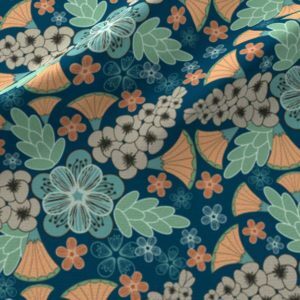 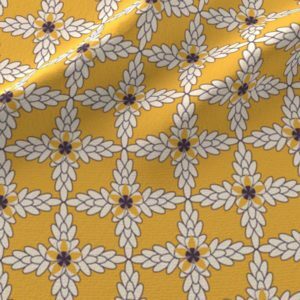 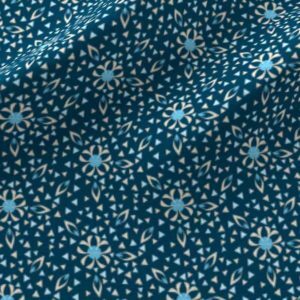 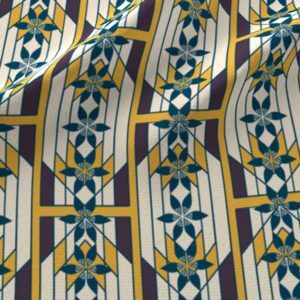 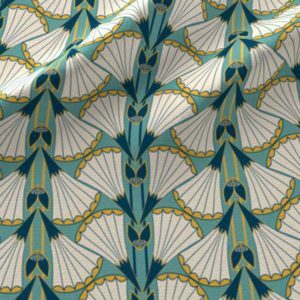 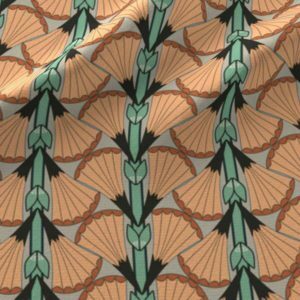 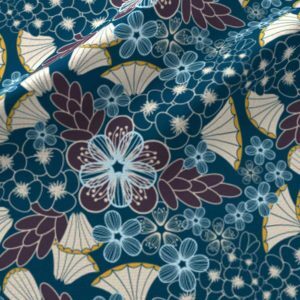 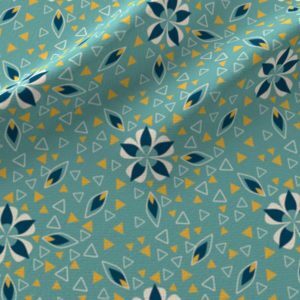 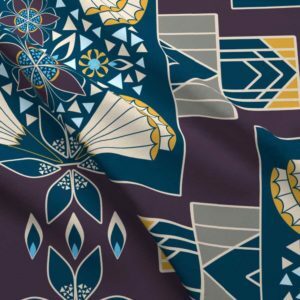 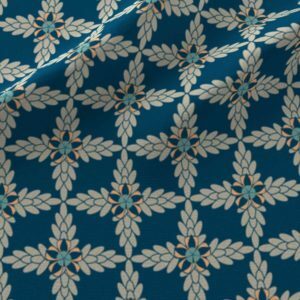 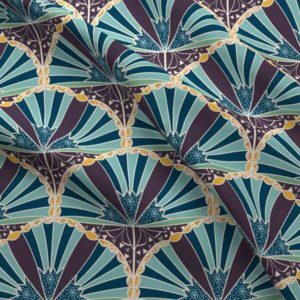 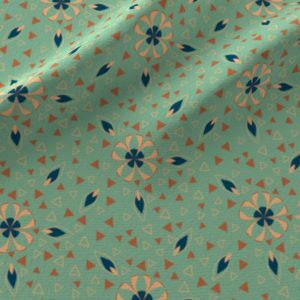 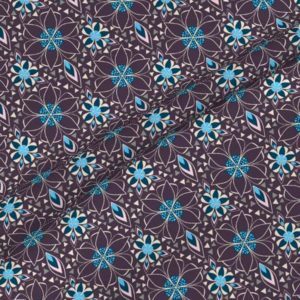 Print these art deco inspired designs by Amborela on a variety of fabric types or wallpaper at Spoonflower. 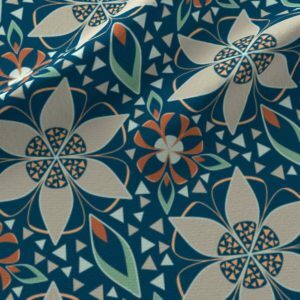 You can even order test swatches. Contact me if you need a design scaled larger or smaller before placing your order.